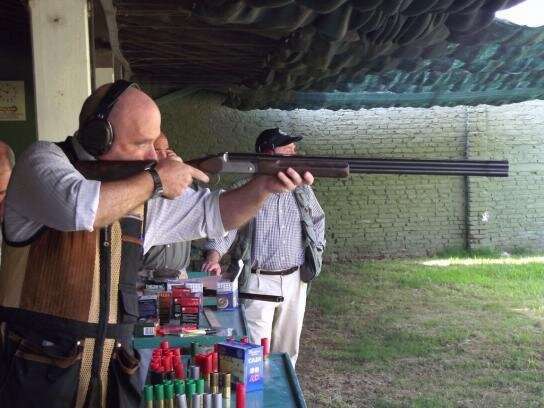 Pollution from lead ammunition causes environmental health problems in Argentina, and progress is underway to find viable replacements for lead shot, according to an overview of lead pollution from hunting in the country. Argentina's pioneering awareness and attention to this problem may help others address this global health issue that threatens humans, animals and landscapes. The report, compiled by the University of California, Davis' One Health Institute and Universidad Nacional del Centro de la Provincia de Buenos Aires in Argentina, was published April 12 in the journal Ambio. "Lead pollution is one of the very few environmental problems for which there is a simple solution: Switch from lead to nontoxic ammunition," said lead author Marcela Uhart, a wildlife veterinarian with the UC Davis One Health Institute and director of the Latin America Program within UC Davis' Karen C. Drayer Wildlife Health Center. "We're not saying 'Don't hunt.' We're not asking anyone to change their livelihood or lifestyle. It just needs to be done sustainably, without introducing poison to the land, water, animals and people who live here." 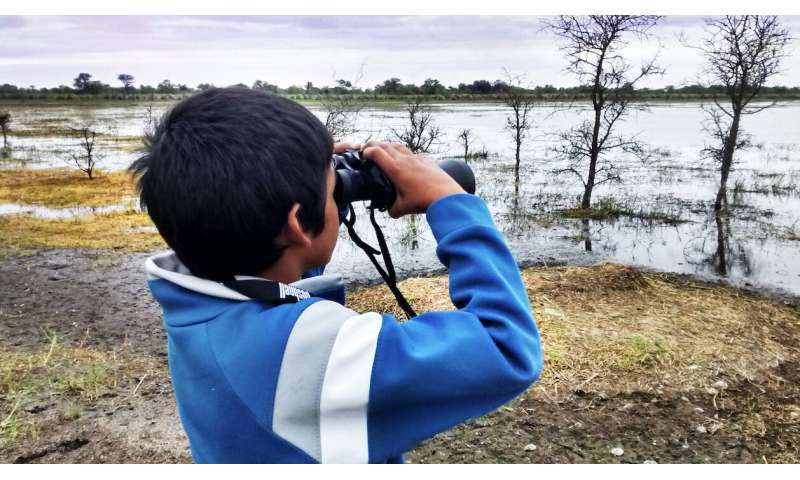 Roughly 10,000 hunters visit the "dove shooting capital" of Córdoba province each year, adding between 210 and 480 tons of lead to the environment. 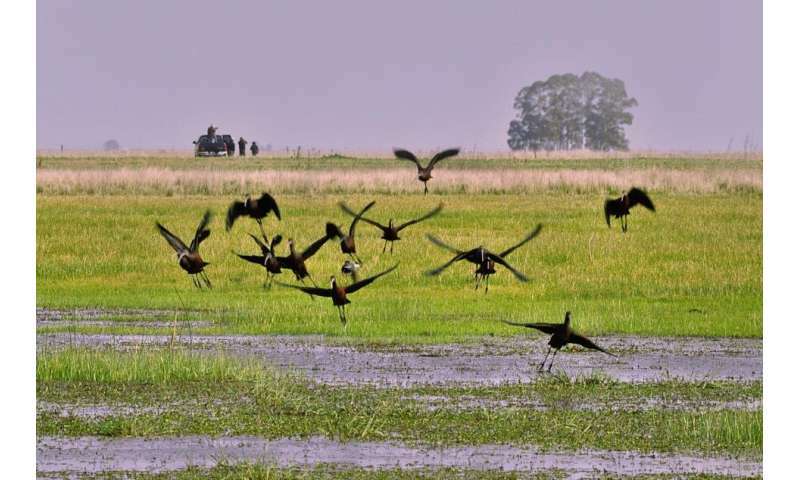 Conservative estimates suggest at least 56 tons of lead from ammunition were added to wetlands in Santa Fe province between 2007 and 2009, one of Argentina's major sites for waterfowl hunting. "We want to commend Argentina for being at the frontier of addressing this while recognizing there is a lot more to be done," Uhart said. "This is a global environmental problem that is serious but avoidable. It's a real One Health example, impacting everyone—humans, the environment and wildlife. But we can change it right now, and there is proof it has worked."